The 34-year-old Oyefeso, who made this remark in an interview with the News Agency of Nigeria (NAN) in Abuja, said that he would emerge as governor because he was passionate about Ogun people and was loved by them. His words: â€Ogun is one of the states in Nigeria with a high level of awareness and informed electorate. â€It is not enough for the people to vote for me on the basis of being a youth, itâ€™s a question of character, capacity, attitude and the ethical virtues required to propel a cutting edge agenda for wealth creation in the state. â€The people of Ogun are watching the political melodrama going on in the build-up to the election this year. â€But I can tell you that my people are ready to shift from the old ways of doing things, they are ready to embrace change and this is what is keeping me goingâ€, Oyefeso said. He explained that â€Leadership revolution is in the minds of the people and you will be amazed by the supernatural power of creation that will shake the four pillars of Ogun for my sake. â€Godfatherism will fail in Ogun and moneybag politicians will be disappointed in the election,â€ added said. The governorship candidate dismissed insinuations that with the big political partiesâ€™ participation in the poll, JMPPâ€™s chances were uncertain. 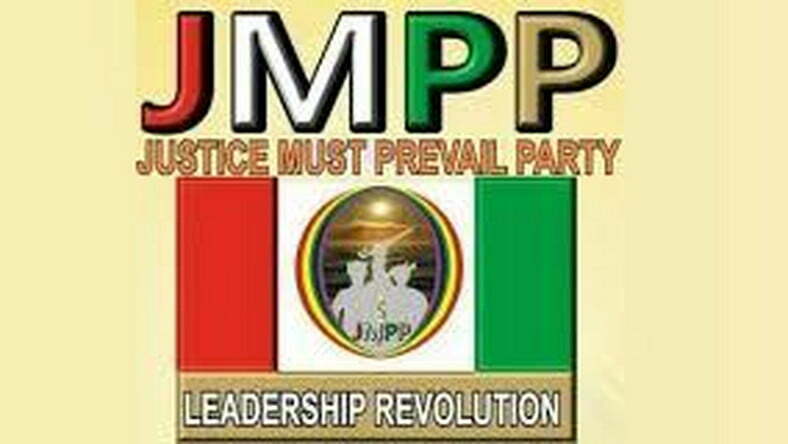 â€JMPP is not in battle with other political parties because light has no pact with darkness; the supernatural has dominion over the natural.